If you have not been diving for any prolonged length of time, or at any time you feel that you may need it, then a Scuba Refresher is the perfect solution. 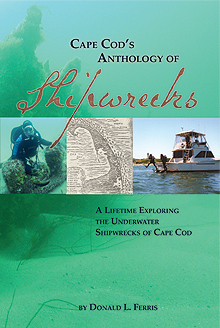 Private or semi-private, we’ll take you for a relaxed outdoor dive in a local Cape Cod lake. We’ll brush up on old skills and introduce some new ones you are unfamiliar with. 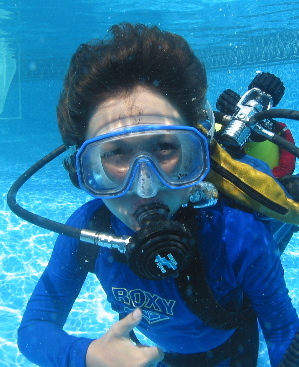 We’ll get your buoyancy set properly, and in no time, you’ll be ready for your Scuba trip or vacation. How often do I need to get recertified as a scuba diver? A PADI certification is good for life, but if you have gone more than a year without diving, it is always a good idea to take refresher training. Scuba diving is like any skill, the more often it is used the more familiar and second-nature it becomes. Fee: $250. includes . . .
Prerequisites: Open Water Diver or any other certification level. You must be able to show a card.